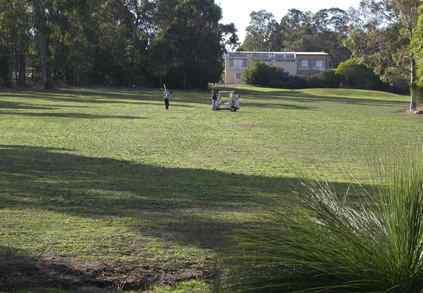 Mundaring Golf is a section of the Mundaring Sporting Club Inc. Golf members of the MSC enjoy an undulating 5810 (men’s), 5234 (Ladies) meter, 18 hole, par 72, sand green golf course, located in picturesque, native South West Jarrah Forrest bushland near the town of Mundaring. The course is maintained by a dedicated group of members. The MSC has licensed bar facilities in the well appointed Club House for post match presentations, celebrations or commiserations.